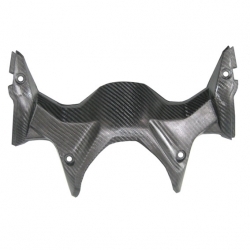 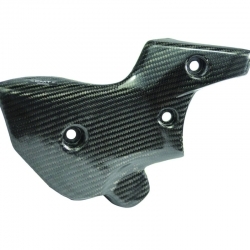 The use of the carbon skidplate, made of carbon for Honda AFRICA TWIN crf 1000 2018 - 2019, protects against the impact of the cradle when overcoming obstructive obstacles. 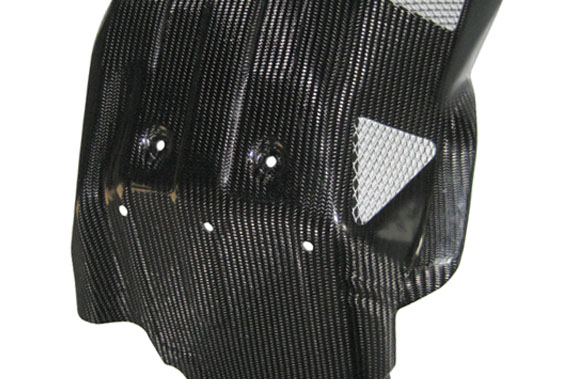 These collisions are indicated like/ are considered between the very first causes of blockage or breakage of the engine. 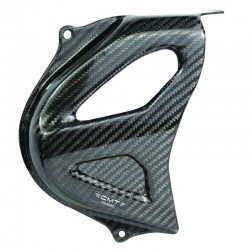 Our carbon skidplate, whose light weight (700g) is one of the main features, is the result of the high standard achieved by the company over the years.